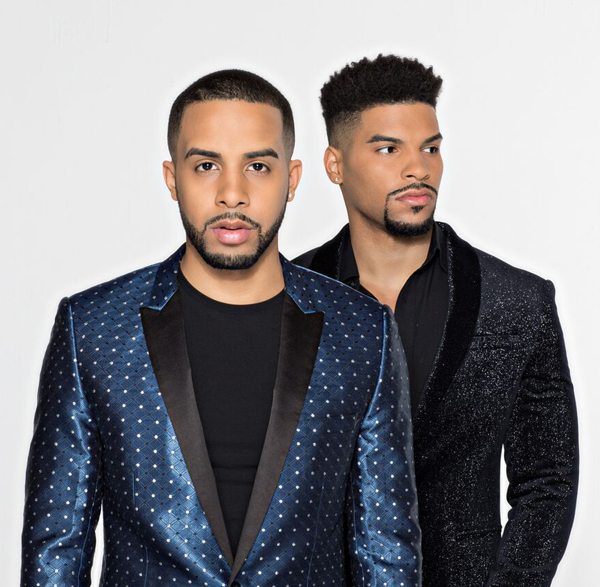 P Music Group’s Pop recording duo Solero (brothers, Jean and Jonathan) release a brand new cover video of Ed Sheeran's "PERFECT" on their “Acoustic Friday” YouTube series. The brothers have garnered over 8.9 million total views on their YouTube by releasing cover videos, and their original song Greenlight will be available soon. They collaborated with vocal powerhouse Jennifer Hudson and legendary singer-songwriter and producer Kenny “Babyface” Edmonds on a track for Adam Sandler’s latest Netflix film "Sandy Wexler." The Solero brothers are a Pop artist duo based in Los Angeles, Calif. with roots in Puerto Rico.